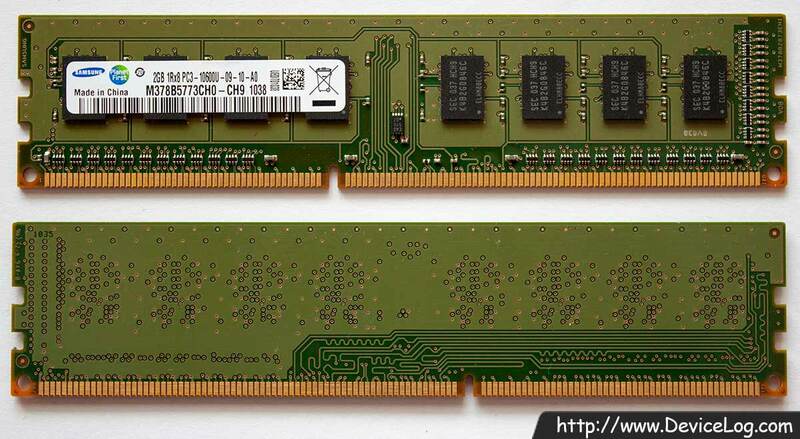 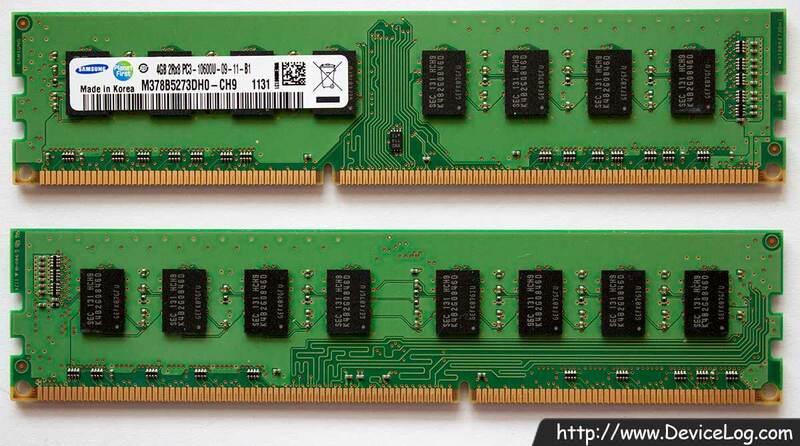 A-DATA Vitesta DDR600 Viesta Memory, in DDR SDRAM memory modules, firstly achieved 600Mhz clock speed with Samsung TCCD memory chips. 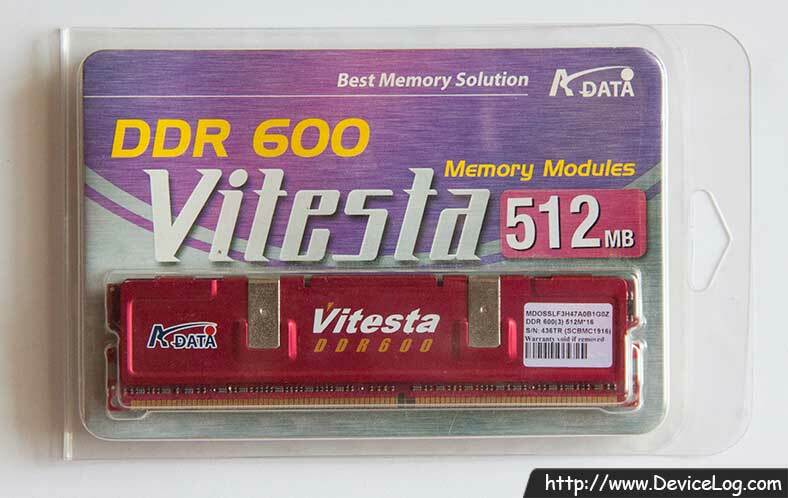 The data capacity of A-data Viesta was 512MB or 256MB. 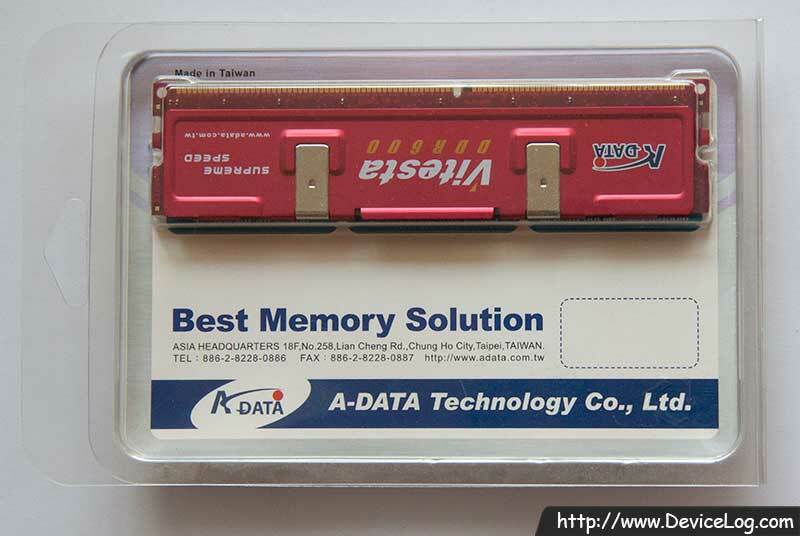 It was mostly used for ovcrclocking.